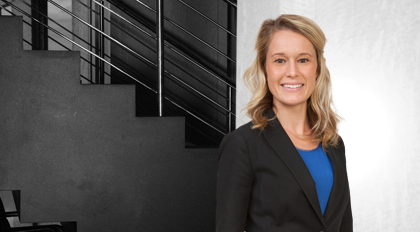 Lindsey Frye is an associate with the Litigation team in Moore & Van Allen’s Charlotte office. Frye earned her J.D. from the University of North Carolina, where she graduated with honors. While in law school, she worked as an Articles Editor for the North Carolina Journal of International Law. Prior to joining Moore & Van Allen, Frye served as a law clerk for the Honorable Frank D. Whitney, Chief Judge of the United States District Court for the Western District of North Carolina.